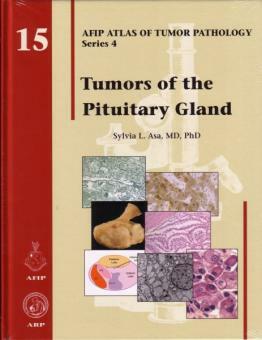 The pituitary gland is the “master gland” that regulates many of the functions of other endocrine glands and their target tissues throughout the body. There is virtually no organ or tissue that is not affected, directly or indirectly, by the hormones that are secreted by the anterior and posterior pituitary. Pituitary dysfunction is a common clinical scenario. However, the manifestations of pituitary disease vary from florid clinical features that can readily be identified and recognized as pituitary in etiology, to more subtle and nonspecific problems that are often overlooked or misdiagnosed, leaving the relationship to pituitary malfunction unnoticed. The former­--conditions such as florid acromegaly and Cushing’s disease--are only a minority of pituitary pathologies, hence the misconception that pituitary disease is rare. The most common disorder is the pituitary adenoma, a lesion that is increasingly recognized as a highly prevalent finding identified in up to 20% of the population. Although many of these are considered to be incidental findings, many have unrecognized impact on fertility, longevity and quality of life, and their clinical significance is increasingly gaining attention. Moreover, the management of these lesions has seen major changes with the development of new pharmacotherapeutic agents, improved minimally invasive surgical approaches and targeted radiotherapeutic techniques. There has been significant progress in understanding pituitary development, physiology and pathology. The classification of pituitary disease is becoming easier, and as targeted therapies are being developed, the role of the pathologist in determining accurate diagnoses is increasingly important. 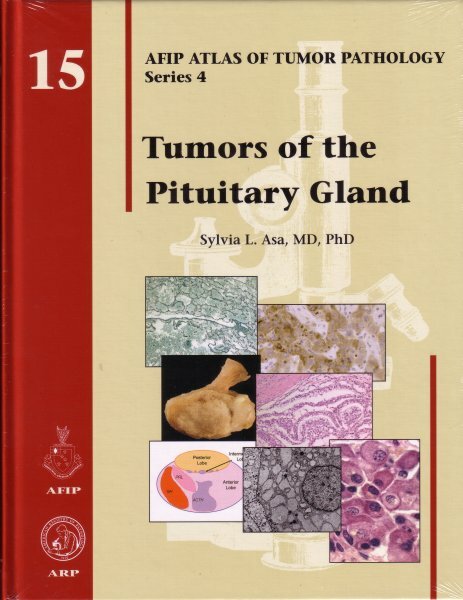 The surgical pathologist must therefore recognize the important role of morphologic analysis in classifying sellar pathology for the diagnosis and management of the pituitary patient.